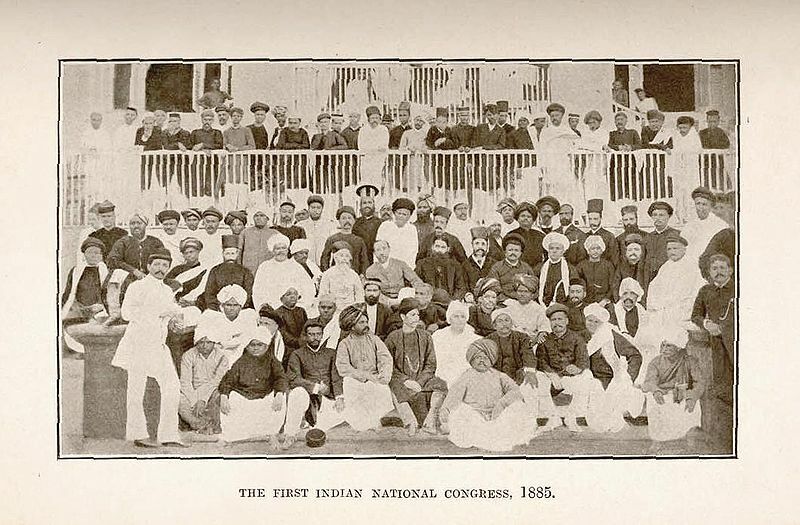 Here’s a rare picture of the delegates at the first meeting of the Indian National Congress in Bombay, 1885. I AM INTERESTED TO JOIN INDIAN NATIONAL CONGRESS IMMEDIATELY IF POSSIBLE. My native place is Bihar(Begusarai).I am presently in service but after observing so many things happening at a time in Bihar it now very nessary to serve the birth land at any cost. if possible please inform me immediately. I want to join INDIAN NATIONAL CONGRESS ,please give me details how ?? 1 want to join INDIAN NATIONAL CONGRESS, i am from abohar punjab my email id. rakesh.dhawan21@yahoo.com please inform me immidietaly. hi, that’s a respectable flyer. There is both mistakes but the water is here. Previous Entry Congress@125: With Sonia the party’s just begun!